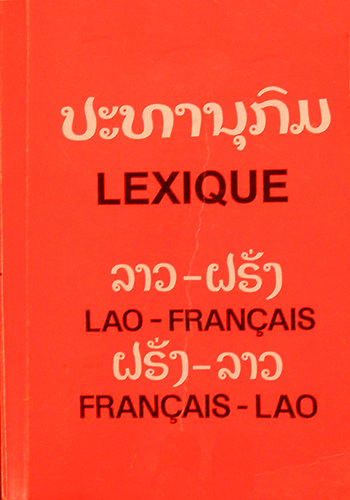 The list below are just a few current options and resources available today for those who may need Lao and French language tools. 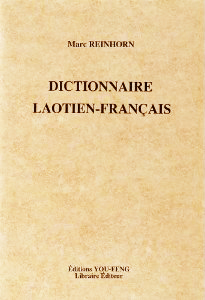 Visit Laosoftware.com specifically this link where you can translate individual words. Created by Vincent Berment. Also you can try Google Translate. 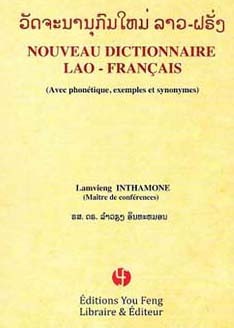 For those with Android devices there's an app called French Lao Dictionary 5.1 ($2-3USD). Created by Bede Key.